Silver Creek Gifts has officially changed its name. After assuming ownership last year we had time to reflect on the changes that we wanted to make, and the vision that we have for our store. We did not want to be assigned to a particular category, as we see our store as so much more of an experience. We want to grow with the items we carry, and future endeavors, therefore we wanted a broader name. A strong name. 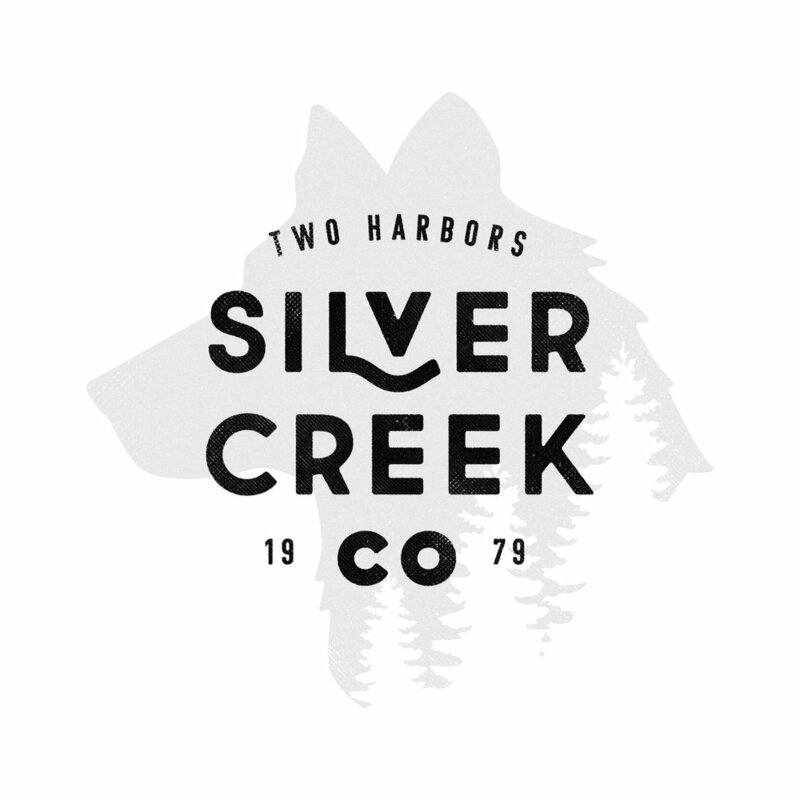 Silver Creek Co. is that name. It still honors the historic tradition that built this store 39 years ago, while providing a recognizable brand. In addition to the great items that we previously stocked, we are adding a large custom apparel section to the store this year that will truly be amazing. This line will be produced here in Duluth by Duluth Screen Printing Co., along with the addition of many more local business goods we are anxious to share. We are honored to provide you with a truly unique shopping experience on Minnesota's great North Shore.